Hey hackers! We know you love hacking, but we also know sitting on your asses for hours at a time debugging can be mind-numbing. So we’ve come up with some challenges to get you up and about, discovering the campus and hopefully meeting more people! We’ll have you guys taking pictures of things around McMaster (don’t worry, we won’t make you walk out in the cold too much!) and either sending them to us through Snapchat or posting them on your Instagram with a hashtag. To sweeten the deal, we’ve got prizes!!!! 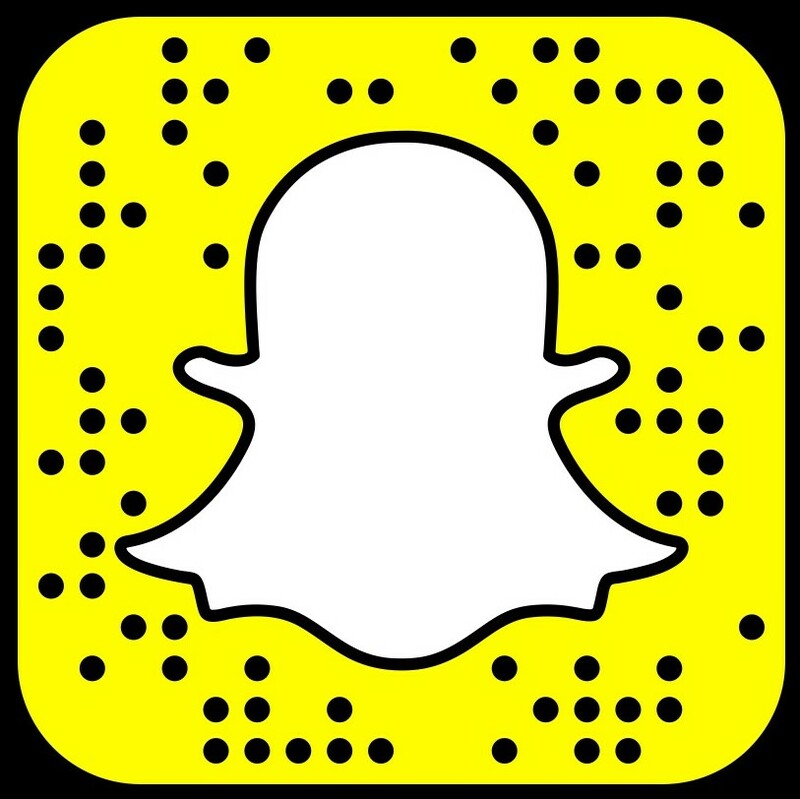 The first place winners on Snapchat and Instagram respectively will win a Google Home mini, and one more will go to a random winner, regardless of when you submitted. DEADLINE: The deadline for posting will be Sunday Jan 27th at 12pm. Posted on your Instagram story, with @deltahacks tagged & make sure your profile is public! Posted on your Snapchat story, with @deltahacks tagged & make sure you add us! DM us (on Snapchat or Instagram) as soon as you’re finished to make sure you place correctly! Remember to tag @deltahacks in every post! Take a picture with your nametag and post it on your story. Take a picture with your teammates and post it! Attend a workshop, take a picture and story it! Take a picture of you doing the cup stacking competition and story it! Take a picture with one of the organizers (white DH shirt, black DH jacket) and story it with their name! Tell them how well they’re doing and give them some feedback about the event! 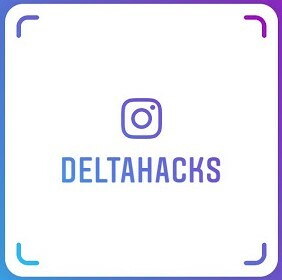 Take a picture with the DeltaHacks 5 banner and post it! Take a picture of you and your team hacking away and POST! Take a selfie in the DH5 shirt and post it on your story! Take a selfie of you eating a meal and story it! Snap a picture with one of our sponsors and STORY IT!